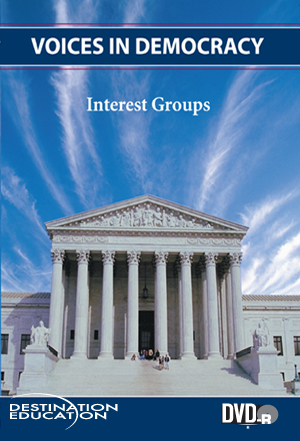 Interest groups often form strong coalitions to stop or pass legislation and influence governmental decisions including judicial action. This lesson identifies the different types of interest groups and the roles they play in our democratic society. Students learn to evaluate how participation in interest groups—and interest group influence itself—fits within the framework of democracy.